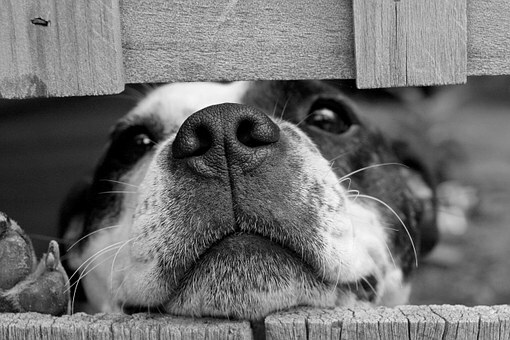 Studies show that dogs are some of the most loyal and loving pets in existence. Once they form strong relationship bonds with their owners, they can stay faithful to them for as long as they live. This gives you all the more reason to give as much love and trust to your dog as they do you. Although we have busy schedules that sometimes deny us the opportunity to adequately bond with them, we need to make it up during our free days. 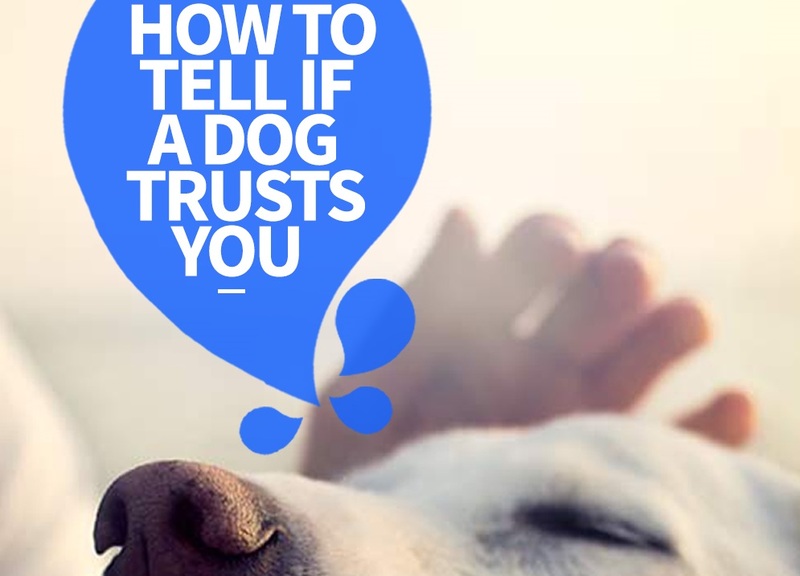 And you need to know how to tell if a dog trusts you. One of the most treasured emotions to dogs is trust. They need to trust you fully in order to commit and offer you their loyalty. There are several signs that will tell if your dog already trusts you or if you need to work on it. 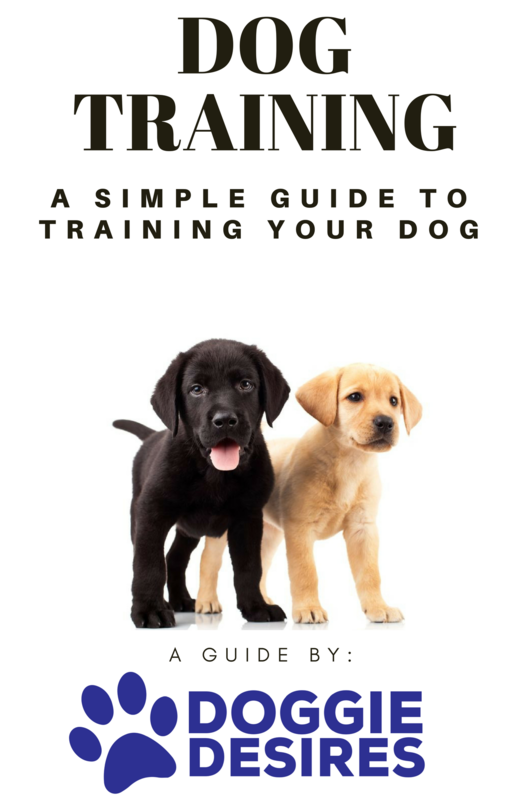 According to http://www.rd.com/advice/pets/signs-your-dog-trusts-you/, dogs consider routine normal hence enabling them to build trust and long lasting relationships. This is one of the easiest ways on how to tell if a dog trusts you. The dog will fully learn its master’s routine if trust is present. In this case, you will notice him pulling stunts such as waiting by the door around the time you get home, heading to his plate for his meal right after you come in, fetch your slippers as soon as you collapse on the sofa. This means that he trusts that your routine will remain the same no matter what. Some dogs, especially new additions to the family are known to panic and experience anxiety episodes whenever the owner leaves the house. They translate it as abandonment and this frightens them to the bone. This is when you notice your pet barking at and scratching the door hoping to get away from the confinement (your house). However, if your pet trust that you always come back to them, they will naturally relax and calmly watch you leave without creating a scene. Dogs, as well as other animals, take a stare in the eye as a challenge and this is when they are most likely to attack the counterpart. This explains why this is highly discouraged especially with other people’s pets. However, if your dog fully trusts you, they will be able to stare you straight in the eye for even more than 30 minutes. This is another great way on how to tell if a dog trusts you. According to http://metro.co.uk/2016/04/28/7-signs-that-your-dog-really-loves-you-5845865/, this raises their oxytocin levels. This is the same ‘love’ hormone present in humans. It is the same hormone that makes a mother deeply fall in love with their newborn child. This means that your dog has already grown a high level of affection towards you hence built trust. 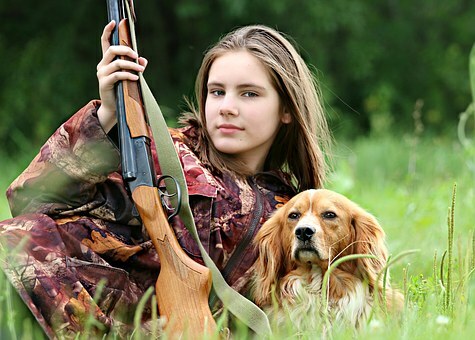 A dog that fully trusts and respects you will initiate and hold eye contact. Dogs, just like humans love their privacy and prefer to have a constant spot in the home that they can call theirs. This is where they retrieve to when they aren’t in the mood for play, tired or hurt. However, if yours fully trusts you, they will prefer to sleep in your bedroom or even bed. They feel no need to hide or turn away from you. Disclaimer; you may need to think long and hard about letting him sleep in your bedroom. Once he settles in, it may be difficult to get him out. 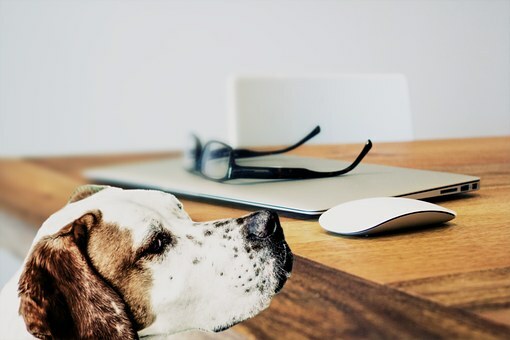 According to http://en.newsner.com/new-study-10-proofs-that-your-dog-really-loves-you-and-is-truly-your-best-friend/about/animals, a dog portrays his love and trust for its owner through cuddling. This is especially so after meals. Anyone who owns or hangs around dogs knows that they value their meal times. If yours comes to you for a cuddle right after his meals then it means that you are a priority to them. Some may just come over and lean against you which is a strong sign of trust. Allow him to do this routinely every night just to reassure him of your love. Dogs are highly emotional animals and they are not afraid to show it when disappointed, hurt, excited or even anxious. Always look out for signs as these will help you understand exactly how your four-legged friend feels about you. If you feel the need to strengthen your relationship, choose to spend more time with him after work or during the weekends. A fun fact about dogs is that they love the outdoors so you can bring them with you anywhere; on dates, camping trips and casual hangouts with friends.